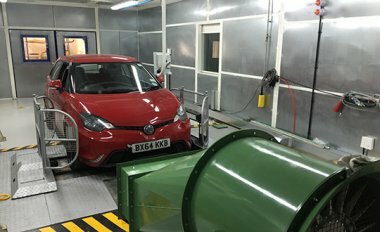 MG Motor UK have installed new state-of-the-art test facilities at their Longbridge site. 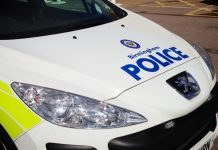 The installalation of a fifth engine test facility and further enhancement to the vehicle rolling road on-site at Longbridge has cost £1.2 million. 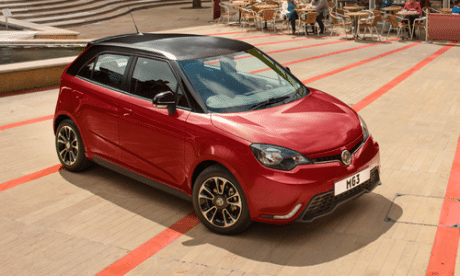 The state-of-the-art engine test facility has significantly improves the existing test resource and brings with it a major step change for MG Motor’s test and development capability.